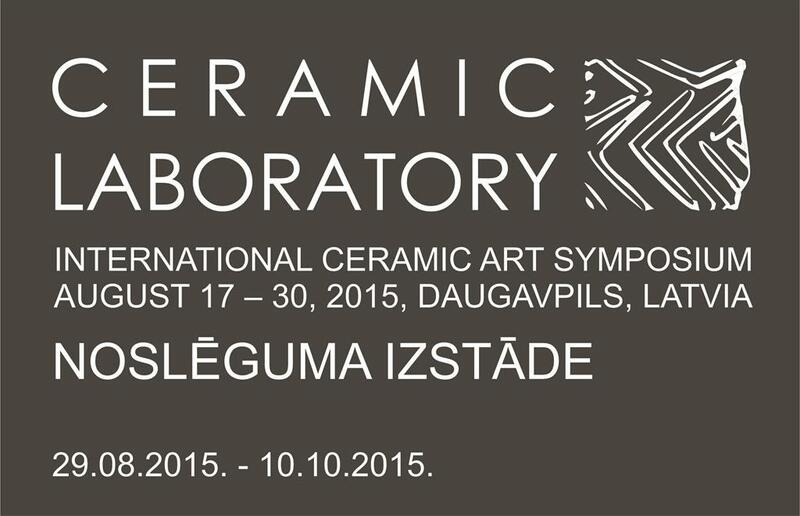 Traditionally, the International Ceramic Art Symposium CERAMIC LABORATORY ends with the opening of the closing exhibition of the symposium, at which the creative facets of each symposium participant are extensively revealed in the content, form and innumerable experiments. The symposium assembled well-known ceramists from Egypt, Israel, Poland, Rumania, Latvia, Finland, Spain, Turkey and Ukraine, who have created unique ceramic compositions and by their work have enhanced the development of the processes of contemporary ceramic art. This time, the artists depict the world’s breath and what they have experienced in this region through different ideas, through frequently dominating stylized and also direct features of fauna and flora, and, naturally, man and things essential for a human as well as ceramic art forms are not neglected either, which all can be interpreted as philosophical touches implemented in a ceramic material. The exhibition in Daugavpils Mark Rothko Art Center will be on view from August 29 to October 10, 2015. The exhibition is supplemented with photos taken by Tatjana Pedčenko (Ukraine), thereby documenting the process of the symposium. Since August 29, 2015, the fire sculpture “The Gate” created by Andrejs Sobjaņins (Ukraine) can be seen in the courtyard of the Rothko Center.